Speaking of trophies, both New Game+ and Ultimate are getting their own trophies added, though presumably you can combine the two together to get both at the same time. 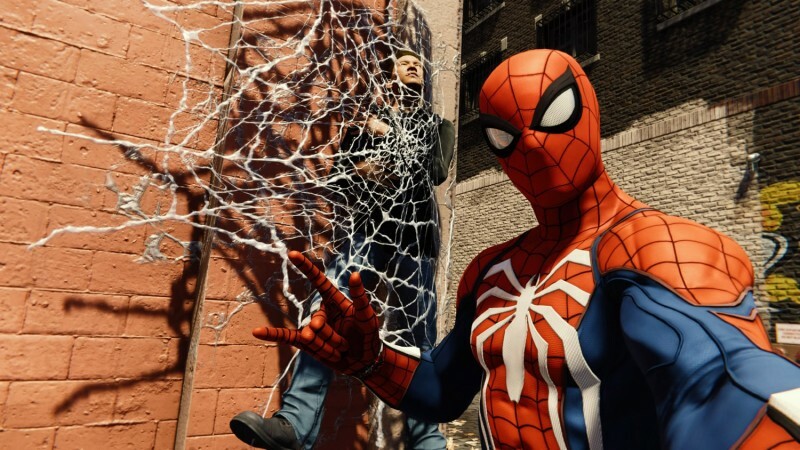 Spider-Man's first DLC, The Heist, releases next Tuesday on October 23. It is part one of a multi-chapter story DLC that focuses on Spider-Man and Black Cat.